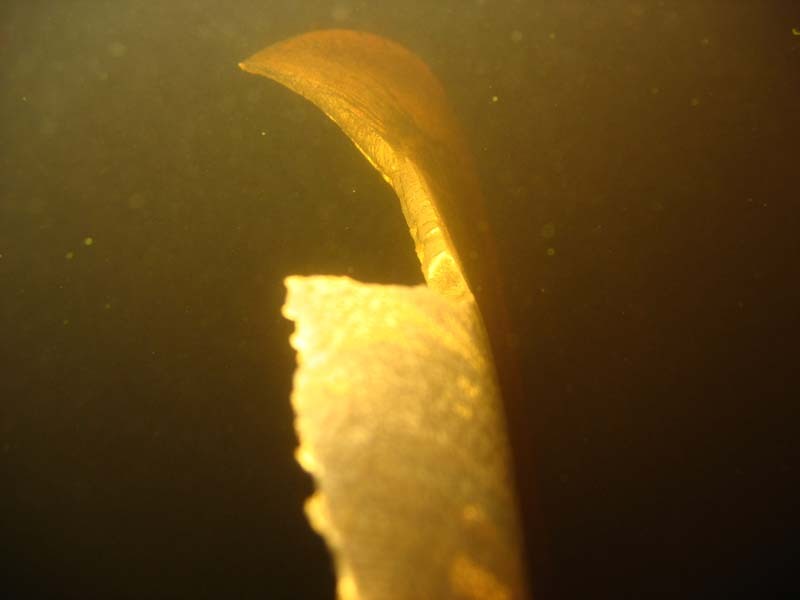 Based on the long-standing practice of underwater ship repair works, specialists of the company'' ASPTR'' offer a quick and quality repairs of ships with-electric welding and cutting metals in the water. During the underwater electric arc burns in fresh and sea water is almost as stable as in the air, easily melts the metal, which makes it possible to perform welding work at different depths of the rivers and seas. When the underwater ship repair underwater part of ship repair, without setting it in the dock, afloat. 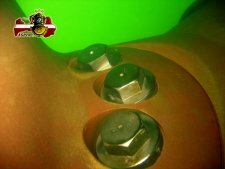 Repair of submarine afloat several times reduces the turnaround time and cost of repairs. 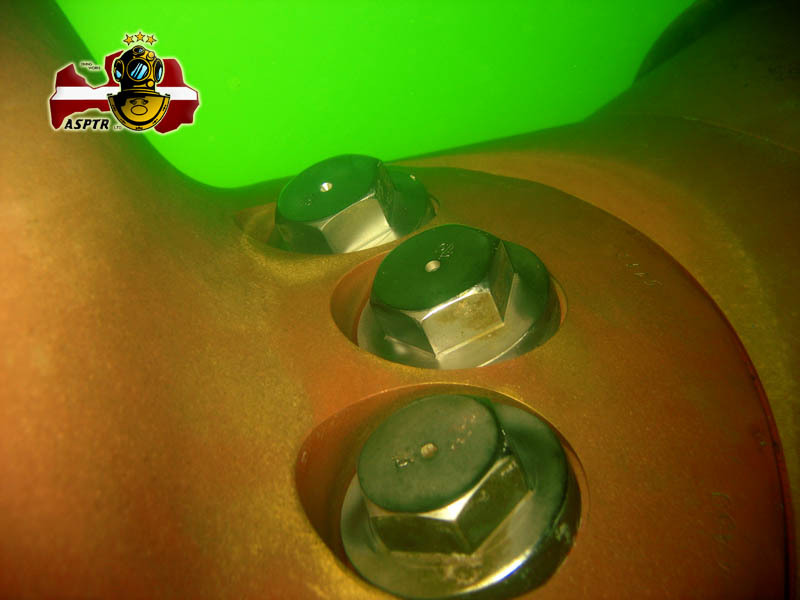 Our divers underwater welding has been used successfully and repair work of various hydraulic structures (piers, hydroelectric facilities, etc. ).